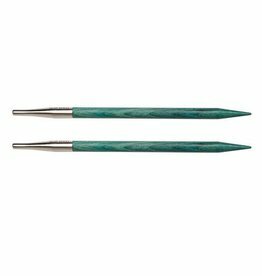 A question that comes up frequently around the studio is what makes for a great interchangeable needle. 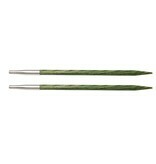 To be honest, a great knitting needle is one of personal preference. 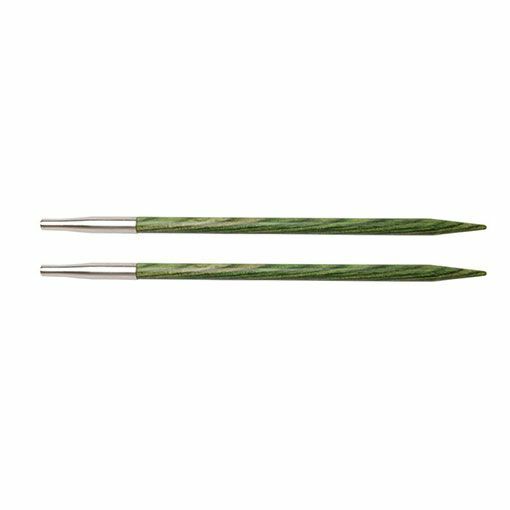 However, some qualities we like to look for in an interchangeable knitting needle include a smooth join, flexible cord, and a tapered needle point. 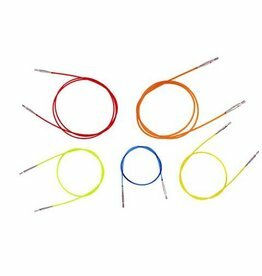 Dreamz Interchangeable Knitting Needles bring you all of these qualities neatly crafted in sturdy birch wood in an array of vibrant colors to allow for easy needle size identification and organization.